For the chef of the house it is important that your utensils are ready to use whenever you have the desire to cook and an important part of this is to keep your knives sharp. This lovely little knife sharpener is perfect for a stocking filler or as a gift for any foodies. 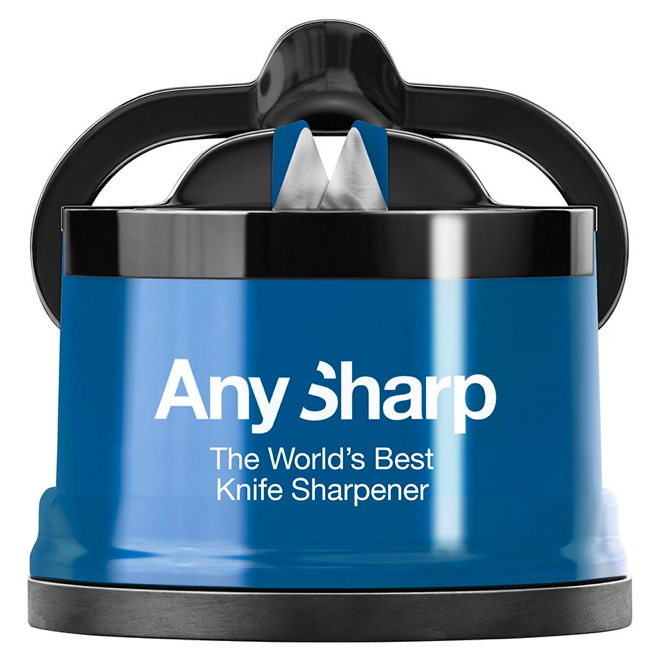 The top tilts down to provide a great suction, so the base won’t move when you are sharpening a knife. It is both compact, comes in different colours to match your kitchen and sturdy, making this a perfect last minute Christmas treasure. 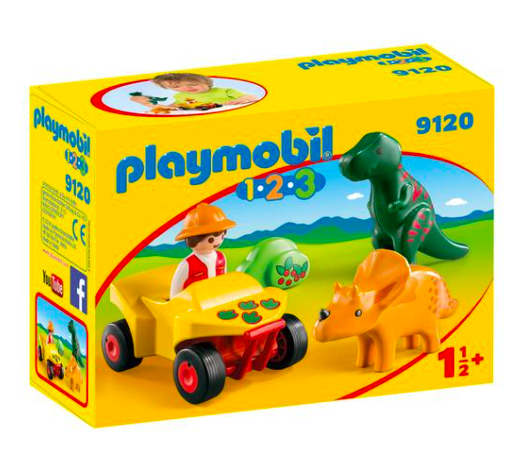 This cute little set will give your little one hours of fun, two dinosaurs, a ranger and a car can help little minds create a magical world. Explore with dinos on the trail of the T-Rex and Triceratop. This set is solid and perfect for little one’s from 18 months onwards. A lovely little gift set for your loved one or a great stocking filler. 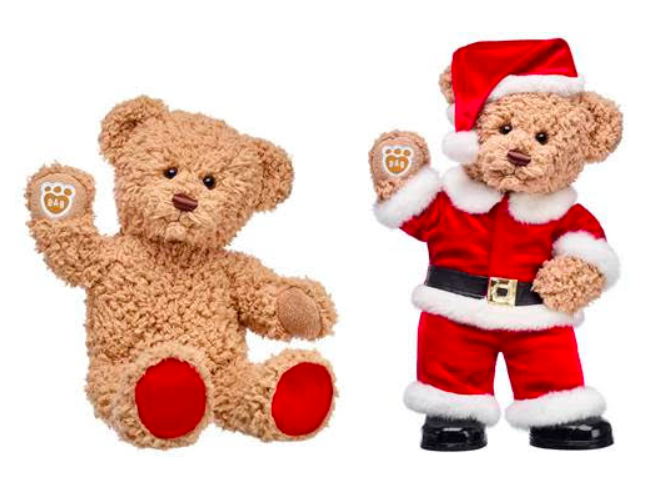 Build a Bear have created the perfect Teddy Bear Santa that can be enjoyed for many years to come, it comes with a birth certificate so you can always remember the day your beloved bear arrived. Teddy bears are a timeless way to share love with every hug! Timeless Teddy is a classic furry friend with shaggy brown fur and an adorable smile. This teddy bear’s paw pads are bright red for a nice pop of colour. Personalise Timeless Teddy with outfits, sounds and accessories for a huggable gift they’ll cherish forever! 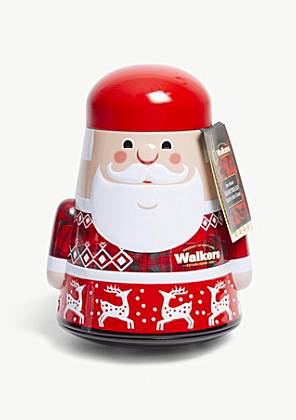 We love the Walkers Wobbly Santa Tin, not only is it filled with absolutely delicious Walkers biscuits it makes a fun gift for little ones to play with. They can laugh as it wobbles and put toys inside, this wonderful gift also makes a pretty Christmas decoration. Whether wrapped up as a present or shared with the whole family, your loved ones will be as jolly as the big man himself with this novelty Santa Clause tin. 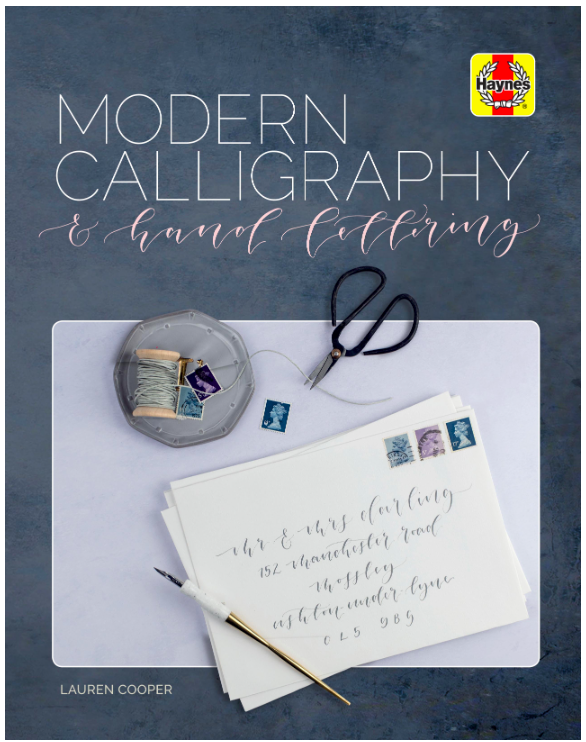 If you know an avid calligrapher or someone who is interested in this art, this book makes a welcome and thoughtful present. This book covers everything you need for starting or improving your hand lettering skills. Starting with an extensive introduction covering the history of writing and calligraphy as well as advice and instructions on tools, equipment, alphabets and practice drills. Next year your cards could be written in beautiful calligraphy. Gift the gift of perfect hair this Christmas, straighteners can create silky straight hair or a slight wave. 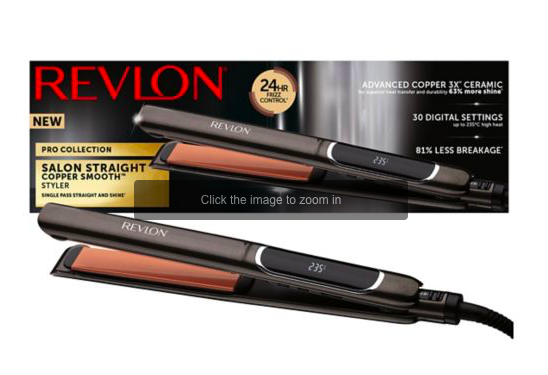 Revlon is a trusted name in the beauty industry and they have created a wonderful easy to use tool, with a smart heat memory system, a welcome colour fade control, 30 variable heat settings for fine hair to thick hair and worldwide voltage, so you can use them anywhere in the world. They heat up fast and are perfect for even delicate hair, this beautiful present is sure to bring smiles this Christmas. 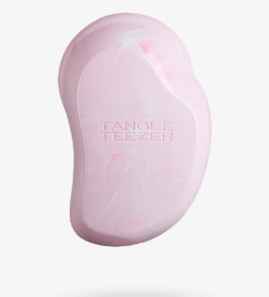 If you have curly hair then getting the tangles out can take quite some time, this is where the Tangle Teezer Hairbrush steps in. It is not only a great time saver, as it helped tease out my curly knots in half the time of my usual hairbrush, it is lightweight enough to pop in your bag and soft enough to use on your little one. This wonderful brush also detangles with minimum fuss, breakage and damage, leaving hair smooth, soft and shiny. A lovely stocking filler. There is nothing like the smell of freshly brewed coffee in the morning, especially when it is made of freshly ground coffee beans. 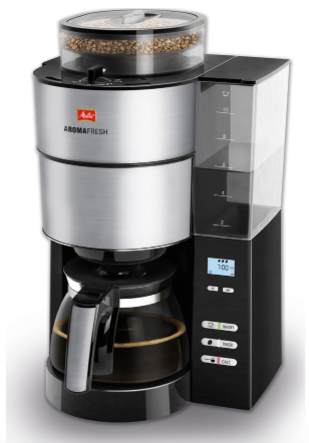 This easy to use coffee maker is the perfect gift for any coffee lovers, the beans grind in seconds to your individual taste (from fine to coarse) and you can set how many cups of piping hot delicious coffee you would like to make. You can also change the coffee strength with a variety of settings, allowing you to make your coffee perfect just for you. With the easy to read water level indicator on the transparent water tank, it is easy to fill with the required amount of water for up to 10 cups and the grinder can be turned off so you can also make delicious coffee using pre-ground coffee. This wonderful gift is not only excellent value for money at only £39.99, it is educational and will create hours of fun. LeapStart have created an innovative and interactive learning tool. The electronic book is for children aged between 2-7 years and features an interactive 3D-like display and touch-and-talk games to deepen the learning experience through a combination of video, audio and print. 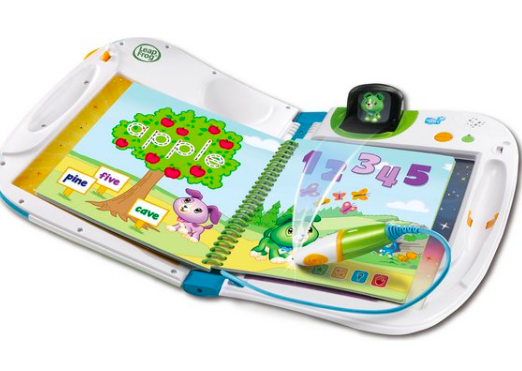 The LeapStart 3D, teaches your child the letters of the alphabet and the sounds they make, while building their vocabulary and exercising their motor skills. With 600+ unconventional activities for school life and STEM, satisfying your child thirst for knowledge and learning, all while improving their reading, writing and comprehension. Books can be purchased to work with the learning tool to suit different ages, we just adore this gift and we know your little one will too! 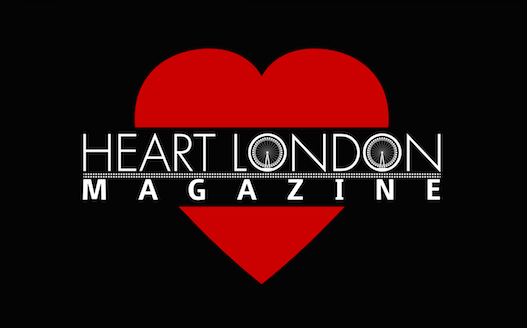 It is easy to use, fun and most importantly educational, one of Heart London Magazines favourite gifts this year! Everyone likes a healthy glow, but with dangerous ray from the sun or tanning beds the safest way to tan is from a bottle. 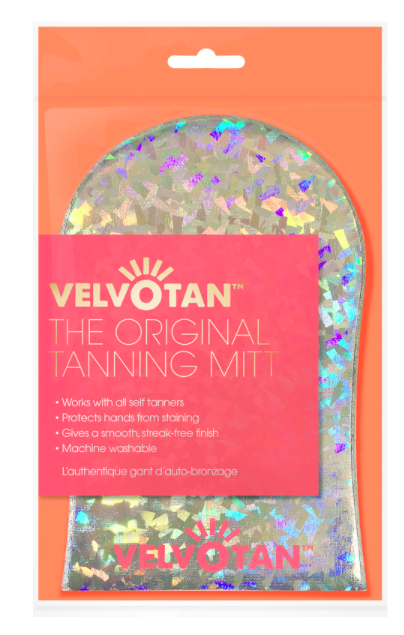 Most of us would have had the experience of a stripe tan, so give the gift of a smooth tan this Christmas with the Velvotan Tanning Mitt. The mitt itself is a super soft, giving streak-free results. A perfect gift tor those who love golden skin to show off their Christmas outfit. We adore this innovative cocktail maker, with just a twist of the base new recipes and ingredients are revealed. Make classic cocktails like Daiquiri’s, May Tai’s, Amaretto Sour’s and more. 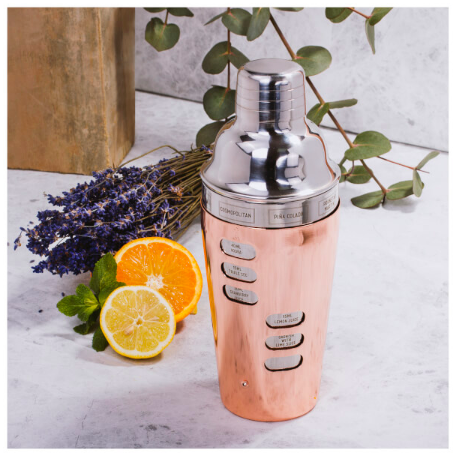 This cocktail shaker will look stylish on any bar as the base in made a stunning rose gold colour. You will be a favourite at Christmas when you share these tasty cocktails, or gift this to a drink lover. The shaker comes with an integrated strainer for the best shaken not stirred cocktails, the perfect Christmas gift!